Wow, Friday seems come much quicker with all these carnival holidays on my country. Yes, I know usually mixtapes are way more tedious to rip than a official release, but always there is something magic about a truly killer mix tape from Al Lover, and one like this make all that I write completely worthwhile. 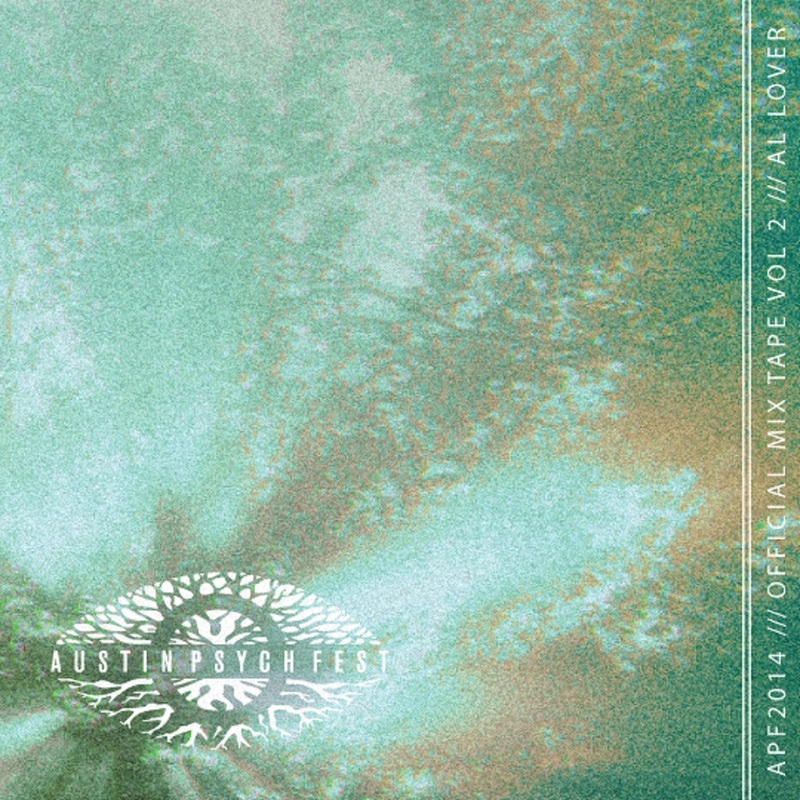 Dig into Vol 2 of the official Austin Psych Fest 2014 mixtape series, which we commissioned from San Francisco producer Al Lover, featuring music from each artist announced on the 2nd round of festival lineup confirmations.